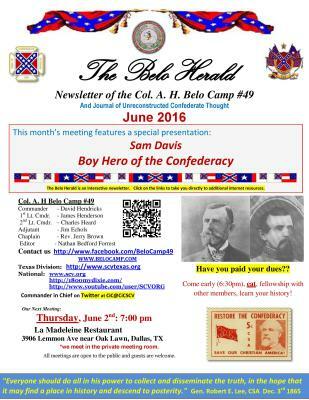 In the tradition of Col. Belo, we seek to inform our fellow Southrons about the truth of our history and heritage. We welcome you as our guest and we would be honoured to have you become a member of our camp. Colonel A.H. Belo was from North Carolina, and participated in Pickett's Charge at Gettysburg. His troops were among the few to reach the stone wall. 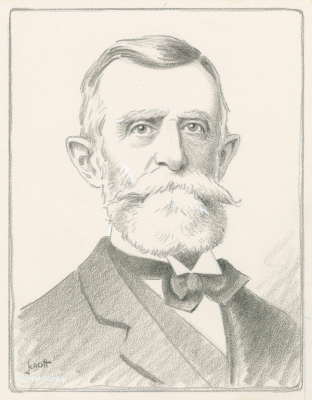 After the war, he moved to Texas, where he founded both the Galveston Herald and the Dallas Morning News. The Dallas Morning News was established in 1885 by the Galveston News as sort of a North Texas subsidiary. The two papers were linked by 315 miles of telegraph wire and shared a network of correspondents. They were the first two newspapers in the country to print simultaneous editions. The media empire he started now includes radio, publishing, and television. His impact on the early development of Dallas can hardly be overstated. Col. A.H. Belo Camp 49 is an unreconstructed camp and this website and our facebook page are our unapologetic tributes to the Colonel as we seek to bring the truth to our fellow Southrons and others in an age of political correctness and unrepentant yankee lies about our people, our culture, our heritage and our history. 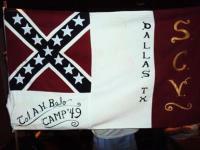 The A.H.Belo Camp 49, SONS OF CONFEDERATE VETERANS, is an unreconstructed heritage organization serving the Dallas,Texas area. As the name implies, the SCV is made up of living descendants of the soldiers and civil servants of the Confederate States of America. If you live in the South, it’s very likely that one or more of your ancestors fought in the War for Southern Independence or at the bare minimum were affected by it. 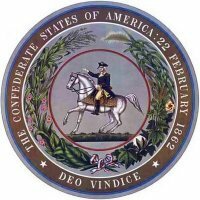 We study and promote the true history of the Confederate States of America and of the men and women who sacrificed their all in a struggle for what was their constitutional right as citizens of sovereign States - freedom and independence from what even then was a Federal Government out of control. Our members share a common birthright as Southerners and descendants of those who served the Confederate States of America. We take justifiable pride in our Confederate forebears, who fought and died for the cause in which they believed – which, simply put, was nothing more than a system of government as it was meant to be by the Constitution handed to them by their fathers and for their right to exist as a nation. There are some in today’s politically correct environment who wish to alter history to make that cause about singular issues that suit their own narrative and objectives. 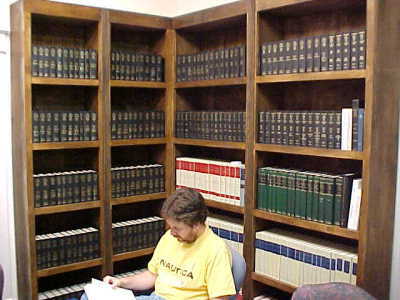 Readily available documents and evidence from those who were there demonstrate that they are falsifying or ignoring historical facts, yet these deliberate mistruths are also now being mandated in our government-run educational system to be taught as fact, further slandering both the Southern Cause and the Confederate soldier. The A.H Belo Camp 49, Sons of Confederate Veterans has a covenanted responsibility to preserve the Christian principles held by the Southern people which led to their decision to defend constitutional self-government. Our mission is to preserve the memory and the good name of the noble soldiers, civil servants, and loyal citizens of the Confederate States of America, and to VINDICATE the cause for which they fought and died. If you love history, and are interested in perpetuating the ideals that motivated your Confederate ancestor, the SCV needs you. Our meetings are the first Thursday of every month at 7:00 pm at La Madeleine Restaurant, 3906 Lemmon Ave near Oak Lawn, Dallas, TX. Most arrive at 6:30 for supper and fellowship before the meeting. We meet in the private meeting room. All meetings are open to the public and guests are welcome. Speakers include distinguished authors, historians and collectors presenting interesting and varied topics such as the truths of the Confederate cuase, southern leaders, battles, weapons, relics and life in the South. The meetings are announced on our web site, on our Facebook page, in our camp newsletter the Belo Herald, or you may contact us for further information. 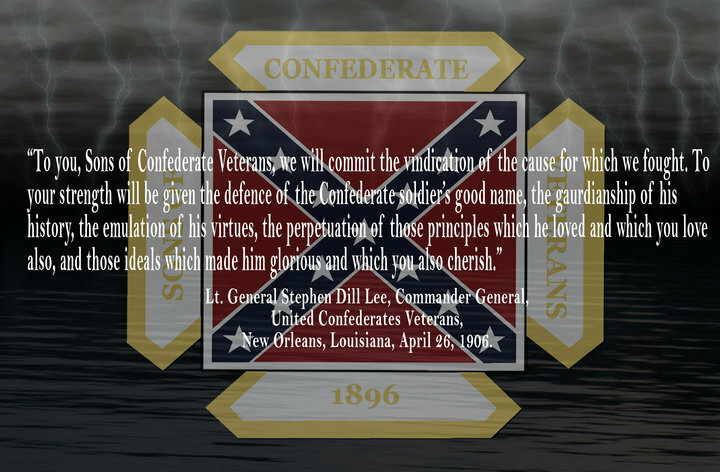 The Sons of Confederate Veterans is dedicated to preserving the TRUE history and legacy of the Confederate Soldier, which is very different from what is taught in the current politically correct world we live in today. The Confederate soldier won the admiration of the world by his courageous fight against an enemy that was overwhelming in numbers, equipment and implements of war and was bent on coercing their states back into the Union. 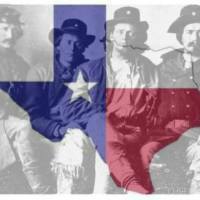 With very few exceptions, they were volunteers who were simply defending their homeland from the invading army of a foreign power from which their states had legally and constitutionally seceded in the same way that their ancestors in the original 13 colonies had seceded from England almost 100 years prior. The Confederate Soldier was no different from soldiers of the Continental Army of the American Revolution. They were patriots and freedom fighters, who understood their call to duty as their ancestors had in their struggle against the British. Although they were defeated, they left us traditions of faith in God, duty, honor, chivalry, and courage, and they left their family and descendants a heritage of glory for all time to come. However, the victor is the one who gets to write the history, and unfortunately a lot of reality and truth has been lost in tales of Federal glory and other propaganda, mistruth and omission that permeates textbooks, influences the writings of “historians” and makes a lie of the teachings of university professors. Rarely in our educational system are our children taught about the real reasons the Southern states seceded, the real reasons for war and especially not the true stories of Southern civilians and Civil Servants - men, women, and children, black and white — who were put through incredible hardships and horrific atrocities and systematic War Crimes at the hands of Federal soldiers and other authorities that don’t make it into the history books - their property stolen, homes burned, and thousands killed in the defense thereof or in many cases for no reason at all, both during and after the war. Aside from that, there is a conscious and motivated movement to denigrate the memory and reputation of the Confederate soldier, as well as the motives for his suffering, sacrifice and reasons for fighting. These are continually being tarnished and assaulted by some in an attempt to alter history to suit their own interests and support their narrative – to in effect eventually remove all things Confederate from view and from history. When you add in the education issue, the problem becomes much larger. If these efforts are successful, a unique and very important part of our nation’s cultural heritage and history will cease to exist. As descendants of these heroes, we work with civic organizations, schools, scouting groups and other historic preservation organizations to resist these efforts and preserve the Confederate Soldier’s good name and legacy of Duty, Honor, Integrity, and Chivalry. We diligently seek to Vindicate the Cause for which they fought. 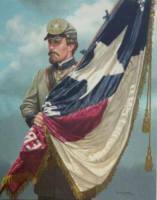 The SCV is not linked to or affiliated with any other group, is not political or sectional, and rejects any group or individual whose actions tarnish or distort the image of the Confederate Soldier, the flags he fought under or his reasons for fighting. Please contact us for further information, or visit the SCV’s web site at www.scv.org.